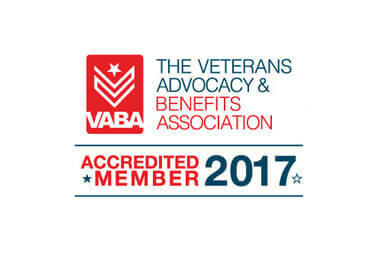 Artisan Mortgage is proud to announce that we have joined VABA, the Veteran’s Advocacy and Benefits Association, to support our Heroes! We are passionate about educating our Veterans and service members about VA Home Loan benefits and home ownership opportunities. We are proud to have retired military personnel on our team. Talk to a fellow veteran, Gil Citrin, MLO here at Artisan Mortgage and learn more about VA loans. The VABA fights for, serves and connects valuable resources with our Veterans and Military families.